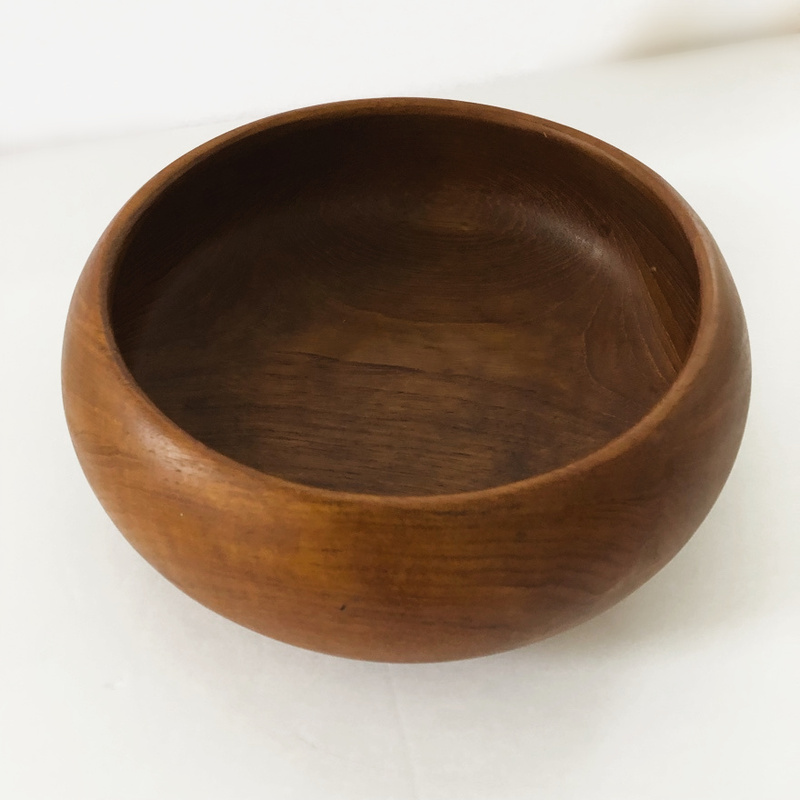 This beautiful wooden bowl makes a great piece for any room in your house. Can be used in the kitchen, dining room, living room or bathroom for storage. So many uses!. 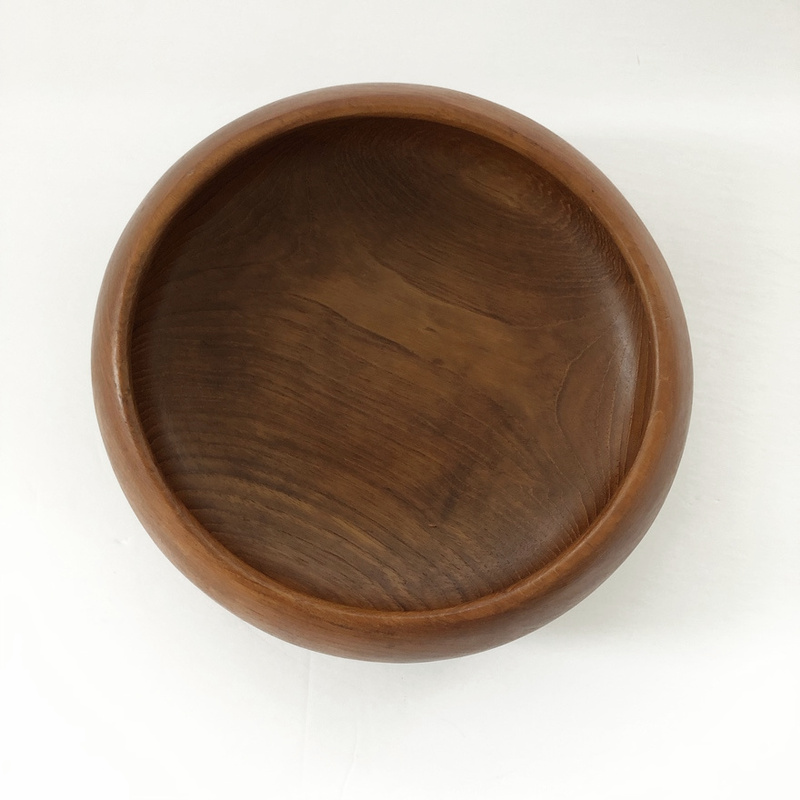 Dimensions: 10 inches round x 3.75 inches in height.